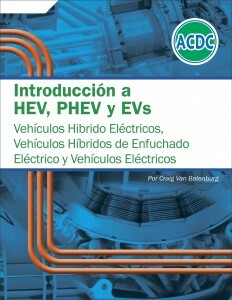 ACDC classes are very popular worldwide and many classes have been taught in Puerto Rico. Out new book (2015) had been translated by two people in Puerto Rico. First a professional translater that gained her experience in the Armed Services. Then an automotive technician and trainer spend many hours making sure the technical terms were correct. Cost is the same as the English version. In stock and ready to ship.